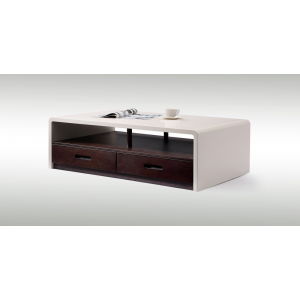 Bring style and functionality to any living or work area. 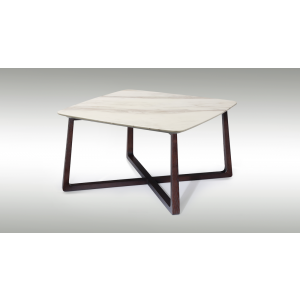 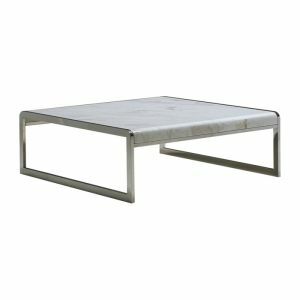 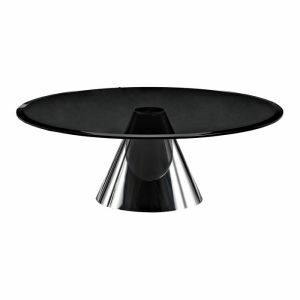 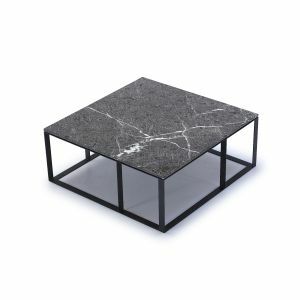 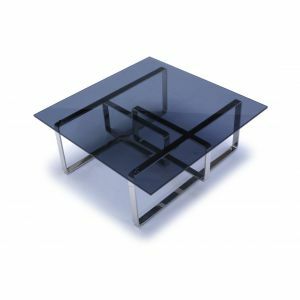 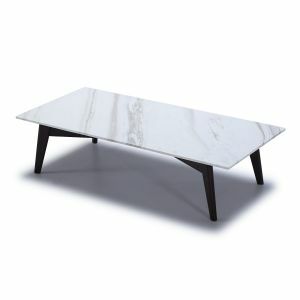 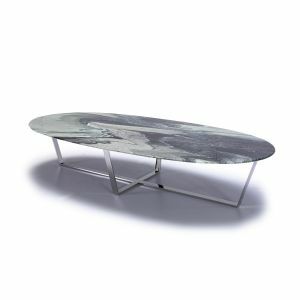 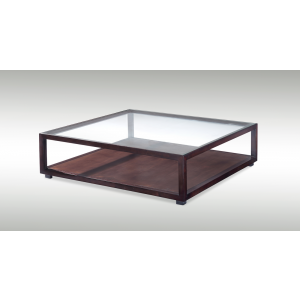 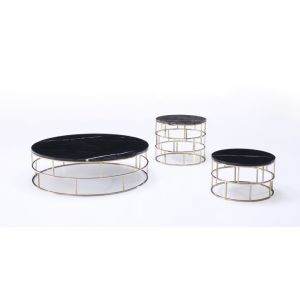 DSL’s contemporary Hong Kong coffee table selection provides customers with a range of styles. 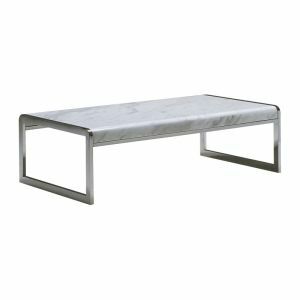 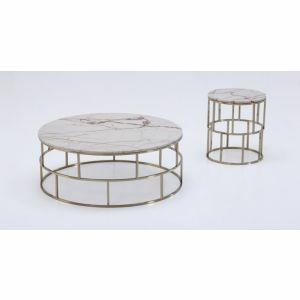 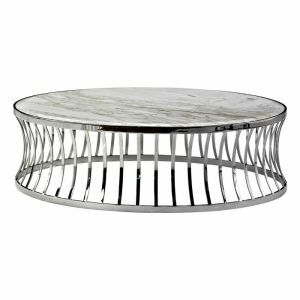 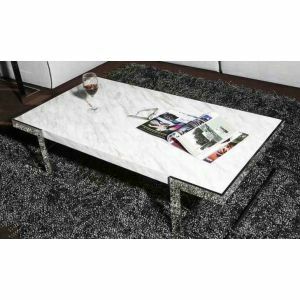 The beautifully crafted tables are available in a selection of materials including different coloured marbles, stainless steel, glass and wood, offering a modern or rustic influence to a room. 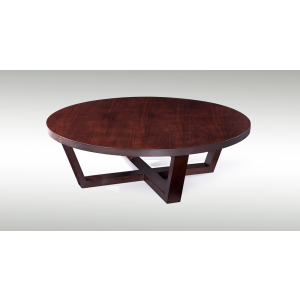 The designs are created in square, round, oval and rectangular shapes giving you the opportunity to be creative with-in your room.